THERMO-TEC 11151 Exhaust Insulating Wrap white 1 in. x 15 ft.
THERMO-TEC Exhaust Insulating Wrap white 1 in. x 15 ft.
THERMO-TEC 11153 Exhaust Insulating Wrap black 1in. x 15 ft.
THERMO-TEC Exhaust Insulating Wrap black 1in. 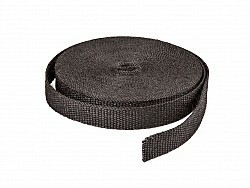 x 15 ft.
THERMO-TEC 11042 Exhaust Insulating Wrap Carbon Fiber 2 in. 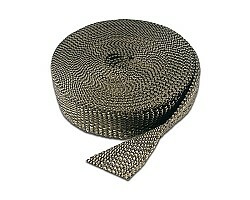 x 50 ft.
THERMO-TEC Exhaust Insulating Wrap Carbon Fiber 2 in. x 50 ft.
THERMO-TEC 11152 Exhaust Insulating Wrap white 2 in. x 15 ft.
THERMO-TEC Exhaust Insulating Wrap white 2 in. x 15 ft.
THERMO-TEC 11154 Exhaust Insulating Wrap black 2 in. x 15 ft.
THERMO-TEC Exhaust Insulating Wrap black 2 in. x 15 ft.
THERMO-TEC 11023 Exhaust Insulating Wrap black 2 in. 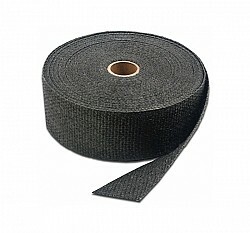 x 100 ft.
THERMO-TEC Exhaust Insulating Wrap black 2 in. 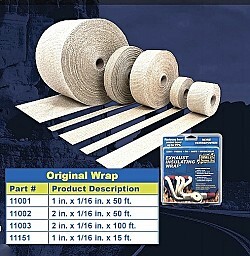 x 100 ft.
THERMO-TEC 11003 Exhaust Insulating Wrap white 2 in. 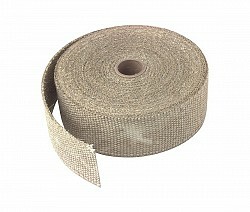 x 100 ft.
THERMO-TEC Exhaust Insulating Wrap white 2 in. x 100 ft.
THERMO-TEC 11061 Platinum Exhaust Insulating Wraps 1 in. 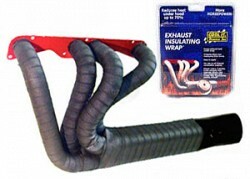 x 50 ft.
THERMO-TEC Platinum Exhaust Insulating Wraps 1 in. 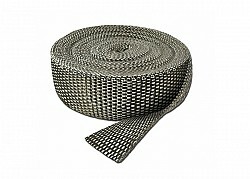 x 50 ft.
THERMO-TEC 11041 Exhaust Insulating Wrap Carbon Fiber 1 in. 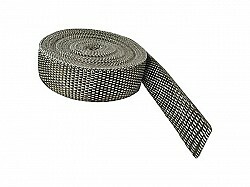 x 50 ft.
THERMO-TEC Exhaust Insulating Wrap Carbon Fiber 1 in. 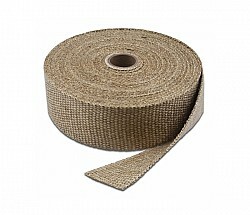 x 50 ft.
THERMO-TEC 11062 Platinum Exhaust Insulating Wraps 2 in. 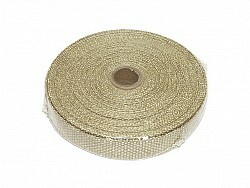 x 50 ft.
THERMO-TEC Platinum Exhaust Insulating Wraps 2 in. x 50 ft.